We are a member of Ius Laboris, Global Human Resources Lawyers, the Alliance that our Firm co-founded in 2001, and of which Franco Toffoletto was the Chairman between 2008 and 2012. Ius Laboris is the world’s largest alliance of law firms offering employers advice on cross-border employment & labour law, employee benefits and pensions issues. 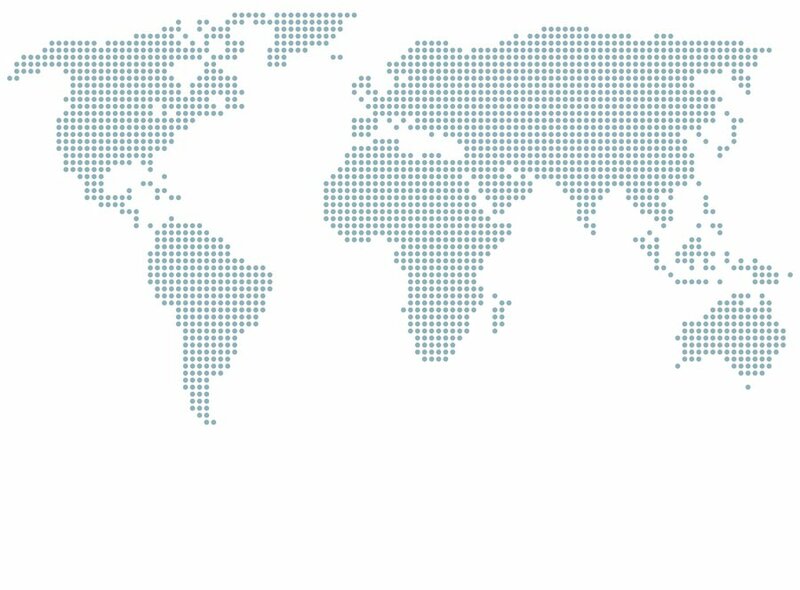 The alliance has over 1,400 lawyers focusing on HR law based in over 165 cities in 55 countries. Clients include many household names as well as multinational companies in all sectors ranging from energy to retail to pharmaceuticals. Ius Laboris is an integrated alliance, not a referral network but a real alternative to multinational law firms, delivering HR legal professional services to the highest international quality standards. In addition, local independence means services are perfectly calibrated to each local market. The Alliance is supported by a central team in Brussels, which ensures a cohesive approach to the provision of our services by focusing on client care and uniform quality standards. Local knowledge of employment law is crucial. Through carefully screened independent local firms, Ius Laboris provides employers with a deep and thorough knowledge of local laws, culture and processes. With one firm per country, close collaboration provides legal counsel and HR professionals with an integrated service, incorporating efficient project management standards to provide cost effective, quality work product. The quality program of continuous assessment and monitoring has made the brand a recognized seal of quality and a benchmark for competitors. Ius Laboris selects market-leading HR law practises in each country. Deep and broad resources, means a cross-border project team can be tailored to fit corporate clients’ requirements. Project teams frequently span more than 30 jurisdictions. Some clients benefit from access to international HR law events, training, workshops and the online Global HR Law Guide via the client portal at www.globalhrlaw.com. A single source of employment law knowledge.